Business meetings can be dreadful. Who hasn’t been in a meeting that was ineffective and run out of time leaving most people in the room really unhappy? This enthusiasm dwindled throughout the next four hours as I witnessed people discuss, as far as I could tell, nothing. Points were repeated ad nauseum, people had monologues for no apparent reason other than to be heard and discussions moved in infinite circles. By the end of the meeting absolutely nothing had been decided except than another meeting was necessary. By the tail end of this prolonged catchup I was staring out the window feeling intense envy towards all the people I could see walking around outside unaware of the mental torture being inflicted on me in this stuffy room. They could feel the air on their cheeks, hear the birds in the trees and remember what joy was; all things that I had long forgotten. I don’t think David’s alone in his experience. It happens to us all the time. But let’s still be optimists – most of the time there is a way out of this seemingly pathogenic situation. 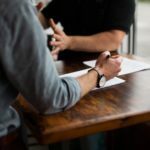 It’s just rarely addressed and so bad meetings are still haunting businesses the world across. It would be reductionist to say there is just one golden pill to save the world from bad meetings. But as Gavin points out, understanding and adjusting to people’s natural attention span limitations seems important enough to start with. 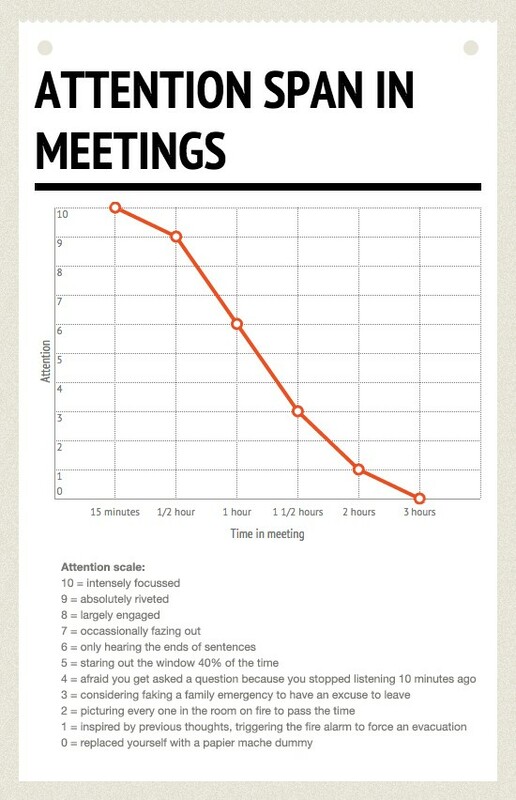 There’s this amazing and hugely humorous graph that tells the naked truth about human attention span in meetings. 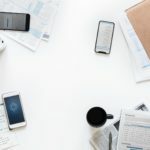 In other words – you probably don’t want a meeting longer than 60 minutes, because everyone in the room, by that time, will have only about 50% chance to get someone else’s attention. For recurring Agile meetings we would use anything from 2 minutes to 15 minutes for daily stand-ups depending on the size of the team. Understanding the importance of attention span we should make sure we actually stick to the rule of time. A pocket timer seems to be a handy device that you can use to either timebox the entire meeting or use shorter settings for per-topic discussions. A 15 minute timer, 30 minute timer, 60 minute timer – these have been my best friends since I myself discovered how helpful it is to make everyone in the room time aware. 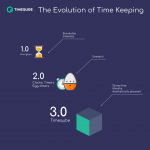 How do you make sure timeboxes are been adhered to? I have learned through experience that it is unwise to throw projectiles at people if they seem to be going to deep in to the detail, as that can lead to minor injuries and unpleasant lawsuits. Tazers are generally frowned upon, as are most violent means. Ideally the team will police themselves at meetings, and call each other out if needed. They need to feel like they can do so, and may need help to get comfortable with it. But once they do, and the meetings are productive and complete within the timebox, then it should be a meeting that people want to attend rather than avoid. 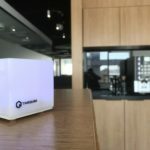 At the end of day, as an alternative to distractive timers you can also try our stress-free Timeqube and tell us if it does the job for your team. You can read David’s great article here .